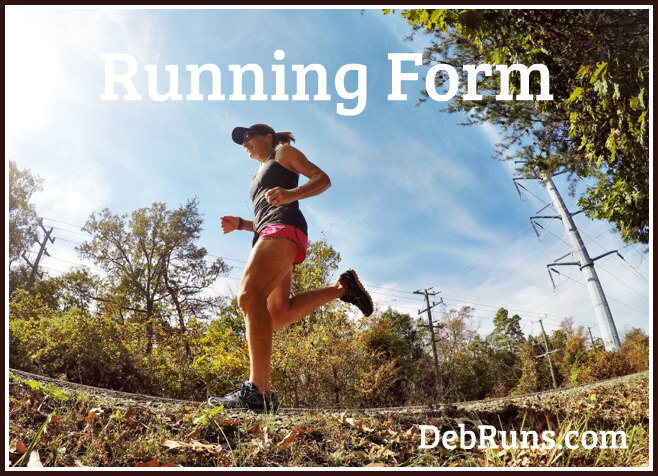 Click on any of the blue links below to read the full post…..
Running form can be broken down into four basic components: posture, stride length, arm position/swing, and foot strike. Striving to run with the best form possible will not only improve efficiency, but will help keep injuries at bay. 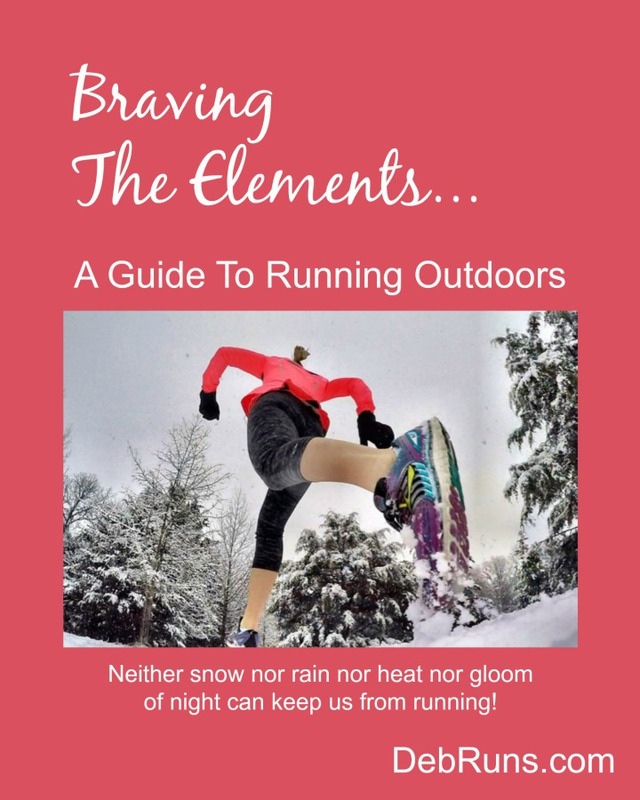 I think most runners will agree that being over-dressed for a run is pretty miserable, and new runners often ask me how to dress for the many different temperatures we have in Virginia….. 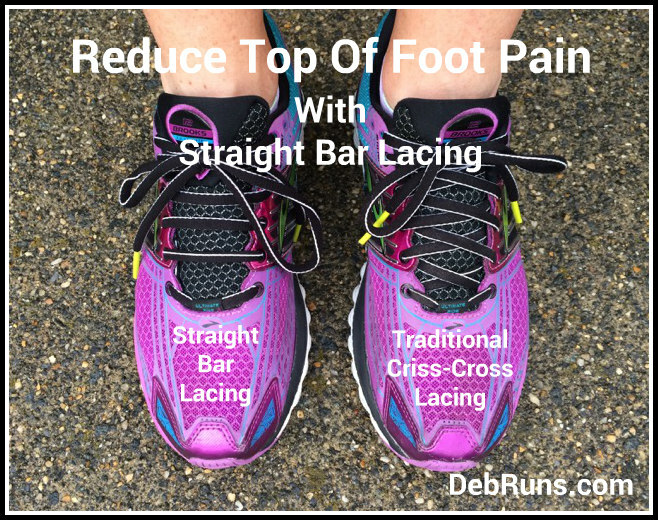 Traditional criss-cross lacing puts pressure on the tendons on top of the foot causing pain. Switching to straight bar lacing can help alleviate this pain. 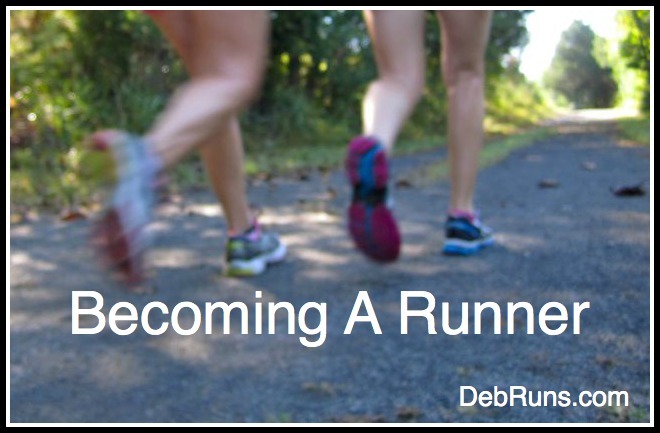 If you’ve been thinking about becoming a runner for a while, let me be the first to congratulate you on your decision to give this crazy running thing a try! And the great thing about running is that you don’t need a lot of fancy equipment to try it out. 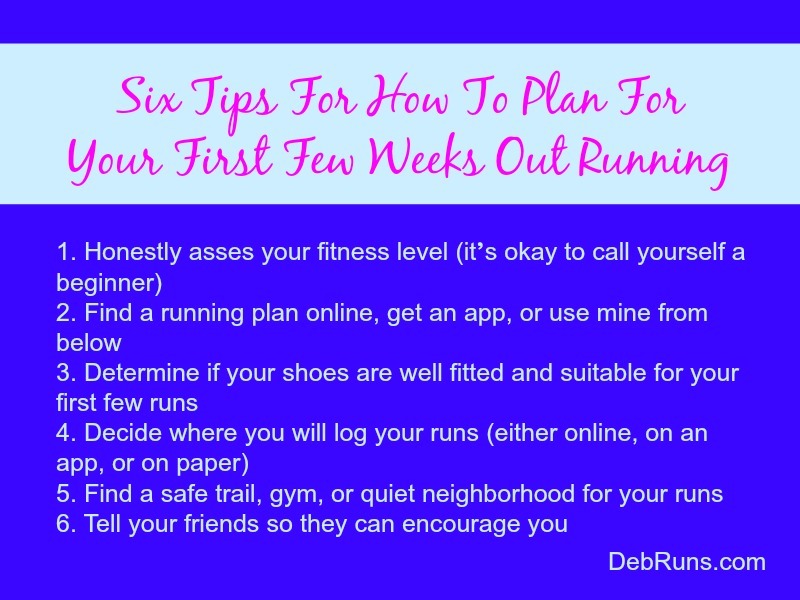 If you’ve ever wondered what you should do once you walk out the door for that very first run, check out my tips for what to do on that very first run, how to plan for your first few weeks of running, and how to trick your body into becoming a runner. 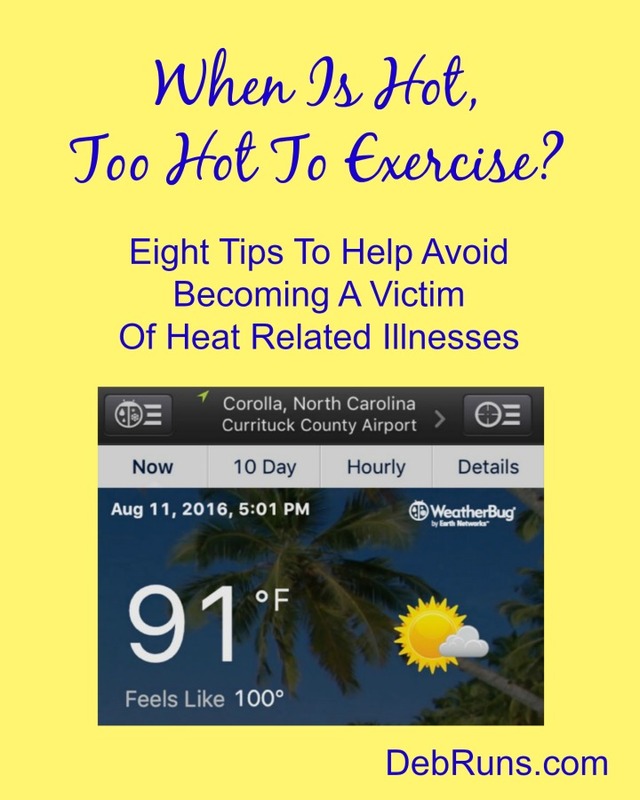 When Is Hot Too Hot For Exercising Outdoors? Heat related illnesses can be often be avoided by not putting yourself in the position of exercising during extreme weather conditions; however, there are times when there are no other options. If you must exercise outside during the hot summer months, you can follow my eight tips to keep yourself safer. We runners will do just about anything to avoid running on the treadmill. With a little planning ahead, we can get out and run under most weather conditions as long as we remain smart when making our decisions. Finding a running group can me easy when you know where to look. 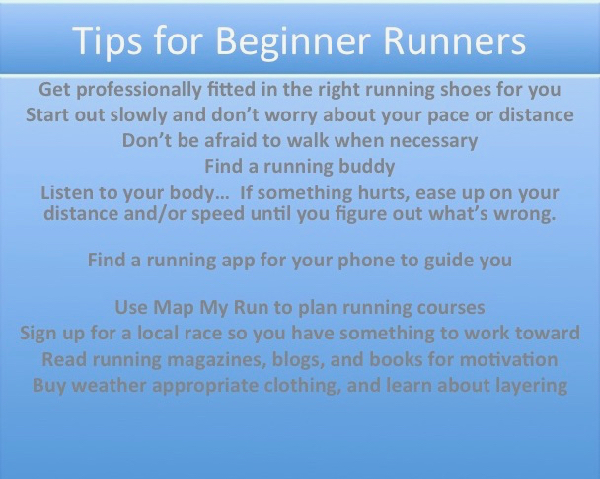 Check with your gym, local running store, your active work friends, online, on the trial, and at races. 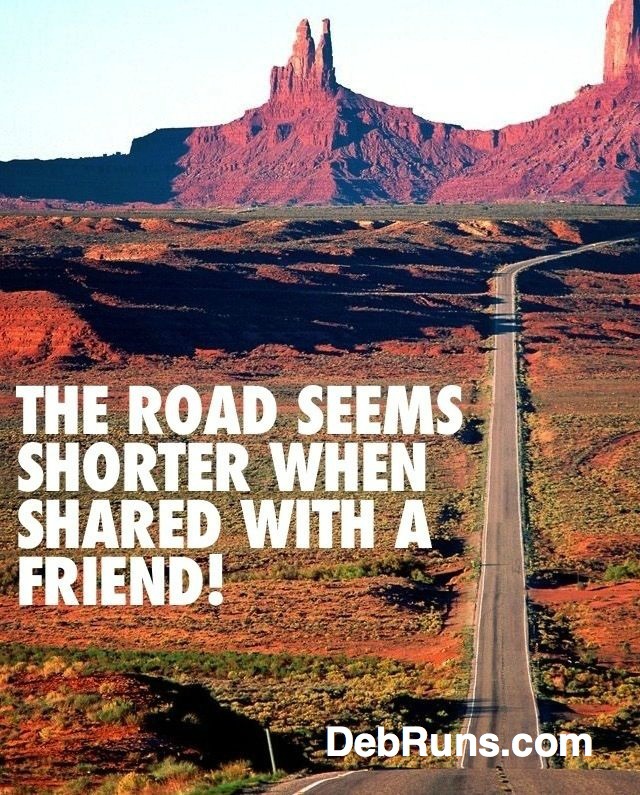 Ask other runners who they train with, and you might find yourself with an invitation to join! 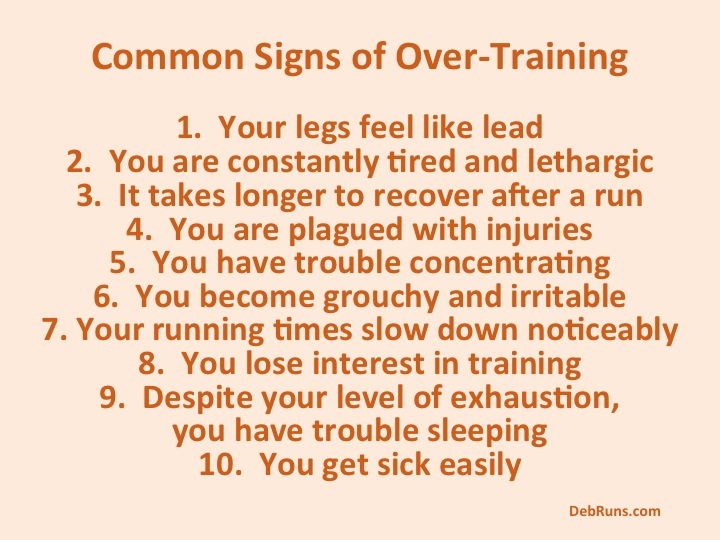 Today I want to talk about overtraining and how to recognize if you might be exercising too much. 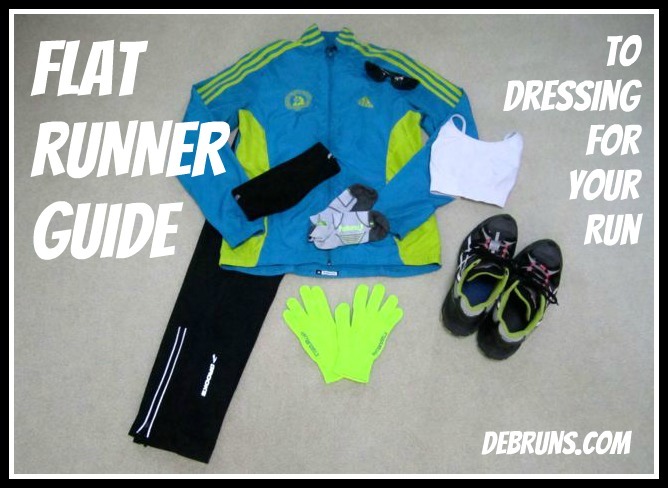 I remember way back to when I trained for my very first marathon my legs felt like lead when I got to the top of the stairs after my twenty mile training runs…..
With winter just around the corner, this week’s theme is Cold Weather Running Tips… I’ve written about dressing for different types of weather, but I haven’t written specifically about tips for running in cold weather until now…..
I’m going to try that ‘straight bar lacing’ today! That sounds like a really great suggestion. In terms of efficient running, I’m a big believer in interval training. 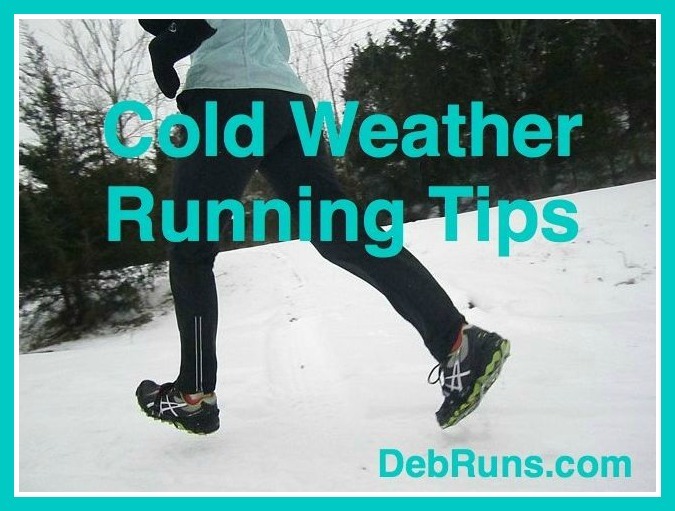 walk – light jog – brisk walk – hard run for 30 seconds (or more depending on your conditioning/goals), cool down, and repeat! It really helped me lose that stubborn tummy fat after I had my first child 18 months ago! Thanks for the great suggestions. I hope the straight bar lacing works for you!